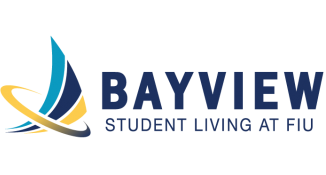 Ready to reserve your view and make your on-campus housing reservation at FIU Biscayne Bay? 4. An email address and password to create your account. *Please note, due to legal requirements, if you are under 18 years old you may start the process online, but will need to have a parent or guardian contact our office with approval to complete the process.